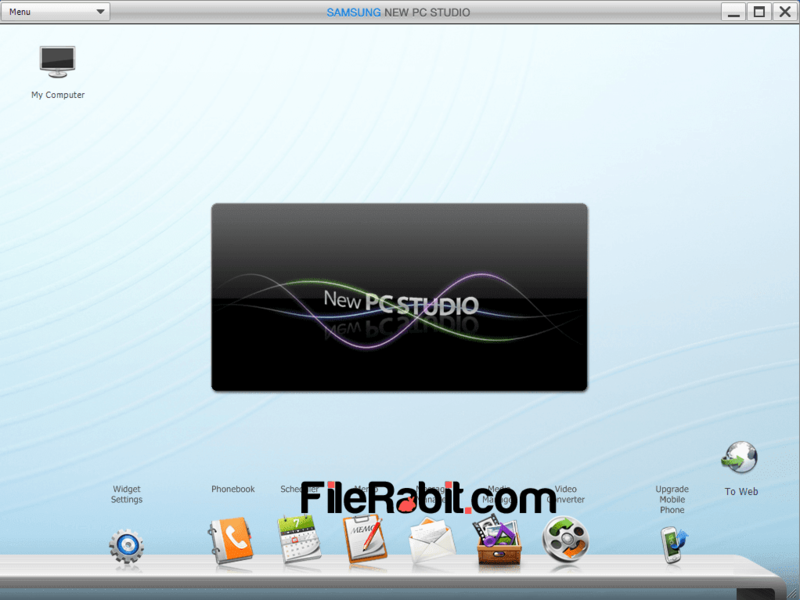 Samsung New PC Studio is multimedia content management and firmware updating software used to organize data between computer and android mobile easily. Connect your Samsung mobile or table, get direct access to perform different actions including organizing contacts, messages, multimedia content e.g. images, videos and music files as well. 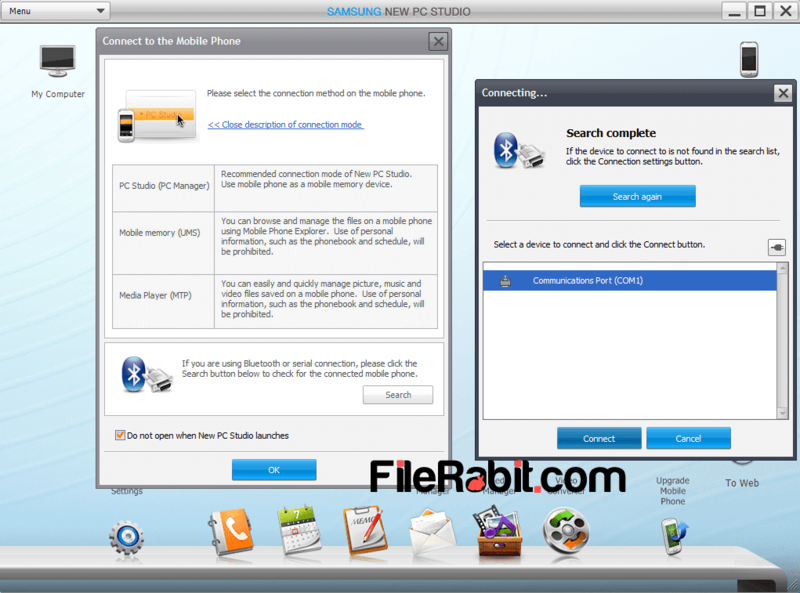 Samsung NPS is ultimate android manager that was previous called Samsung PC Studio. 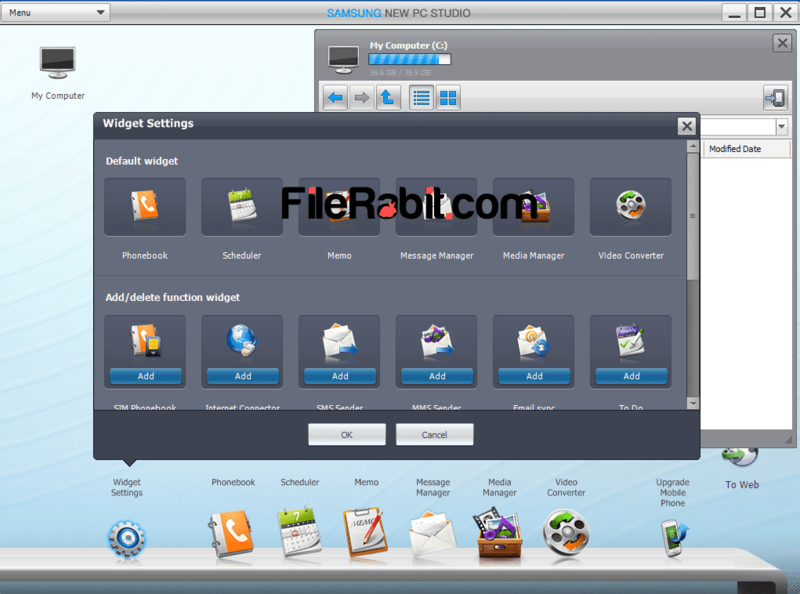 Kies is another software which gives similar functions to Samsung mobile owners. Every mobile company has their own mobile managers to make back, sync data, restore from backup, import export contacts, settings, messages and multimedia content. Samsung just released this New PC Studio few weeks ago to manipulate the demands of mobile operators. However it can transfer anytype of supported data between computer and mobile phone. Old firmware will always create troubles for mobile operator. Samsung NPS is most enhanced application that will notify when firmware updates were available. So updating firmware software through PC is easier and time saving just because of LAN internet connection. Mobile phones also had an feature to use update software from about section under settings but it needs more data connection, more charging as well as more time to finish updating. Smart and fast Samsung New PC Suite is rich with bundle of features including multiple PC to mobile connection through USB, data or bluetooth. Transfer mobile images, recordings, messages, contacts, notes, docs, captured videos and more. Furthermore, take a full backup of mobile phone to PC before resetting or formatting mobile. After full format, just restore each of your file, message, picture, video, voice memo or contacts with easy and simple steps.